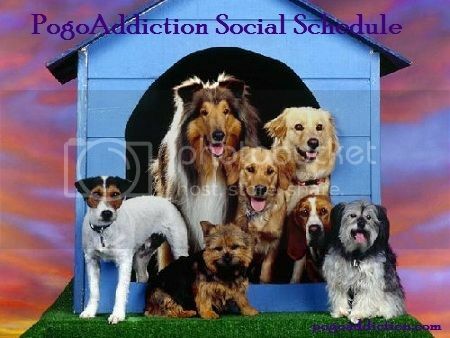 where we meet with our PogoAddiction friends, everyone is always welcome! and join in the fun and meet up with old friends, and make some new ones! 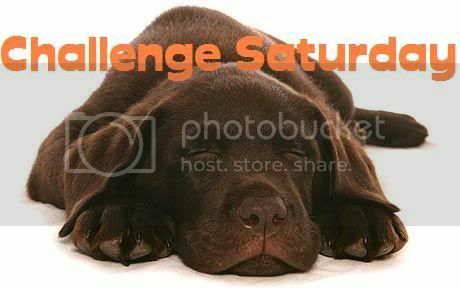 With Saturday bringing Challenge Saturday (a socialite favourite). 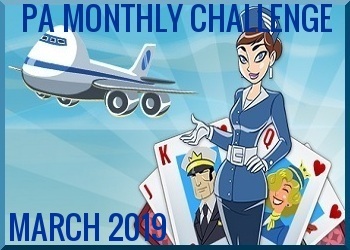 AND don’t forget all your daily challenges as well, get some Forum points and have some fun! AND welcome to Manic Mondays! Weekly, and PA challenges all done? 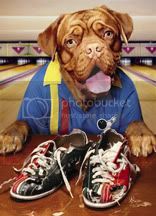 Nuthin' to do? Check the PogoAddiction Socials Board for the Manic Monday Socials Challenge! Join your Socialite friends to make this another Terrific Tuesday! And Good Luck with your badges, Socialites! 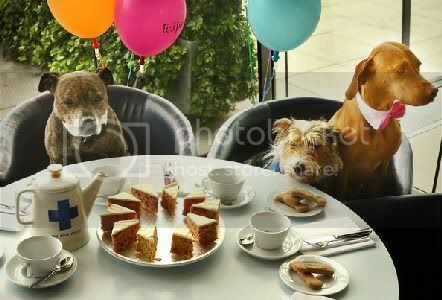 You are cordially invited to our Bring Your Pet to the Tea Party Party! Pogo is providing the cookies, the Pinks will provide the libations. And, of course, the pet treats! 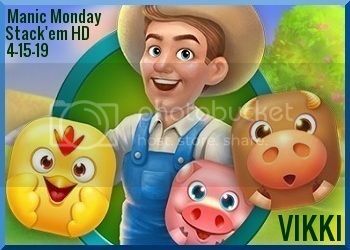 Challenge: Complete 30 games with two stars or better this week! Challenge: Find 220 objects this week! Challenge: Finding all the Hidden Objects first, also find TWO Flashlights, TWO Fogcutters, and TWO Night Vision Goggles! Take a break, join your PA buds, complete some challenges, have some fun! 8 pm EDT -- Poppit! Have a great Pogo week, Socialites!